Don't miss your opportunity to be part of the music making. 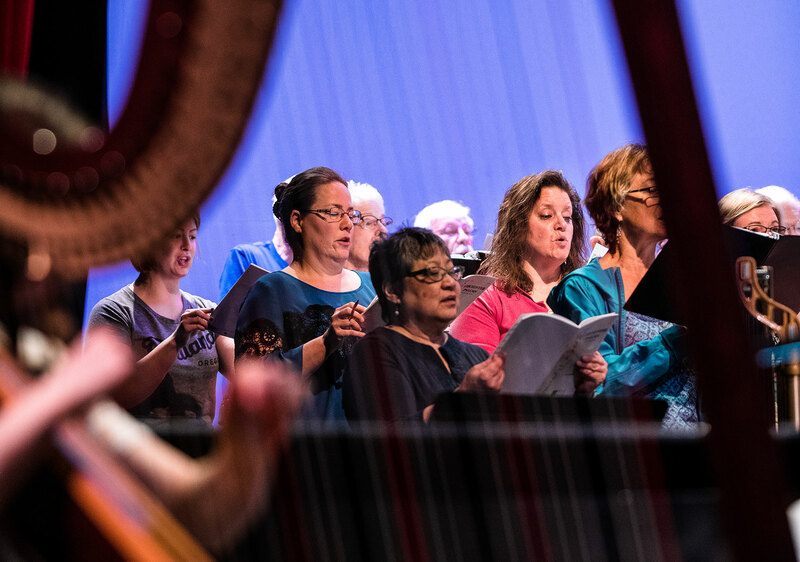 As a senior member of the Artistic Administration, the Director of Artistic Planning coordinates concert production with other staff members, participates in artistic planning, and contracts all guest artists that perform with the Helena Symphony per the planning of the Music Director. The position works with the staff to prepare the annual artistic budget, including the entire artistic operations budget, orchestra payroll, guest artist payroll, venue and operations expenses. The position also works with the Artistic Administration to coordinate rehearsals and personnel policies and serves on the negotiating committee that oversees the Master Agreement for the musicians of the Helena Symphony Orchestra. The position serves as the principal contact for the Music Director, including administrator of the Music Director’s appointments, guest speaking engagements, public appearances, fund raiser events, travel schedule, correspondences, donor relationships, meetings, press interviews, and office hours.